This one got me thinking for a while I can tell you. Off-screen there have probably been as many, if not more events surrounding the franchise than we know of. A tricky question as we come close to the end of our 30 day challenge. What could I select here? 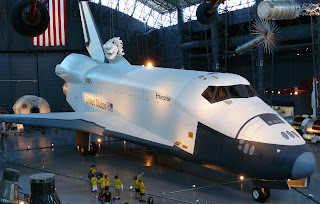 The unveiling of the space shuttle Enterprise? The press conference that announced the return of Star Trek in the form of The Next Generation? What about the launching of Gene Roddenberry's ashes into space? Perhaps if you've attended an event it might be meeting a favourite cast member. I did consider the decision by Desilu Studios to produce Star Trek to be the most memorable but then I wasn't alive in 1964 so that doesn't seem right. If I restrict my thoughts to my own lifetime then I have to say that the announcement of All Good Things... has to be high on that list. I did find this difficult to pick but I chose this because The Next Generation had achieved something The Original Series didn't - choosing to end rather than being unceremoniously cancelled. The ending of the show after seven years with a feature-length episode also showed faith in the franchise since it would be continuing on only a few months later with Generations. The show had been a huge hit and number one in syndication in the US so the choice to end it actually seemed to me a bit of a shocker - it was doing well, fans loved it but ultimately the decision was made. I was very excited by the prospect of a dedicated series finale and also saddened by the fact that after seven years the series would be coming to a close. 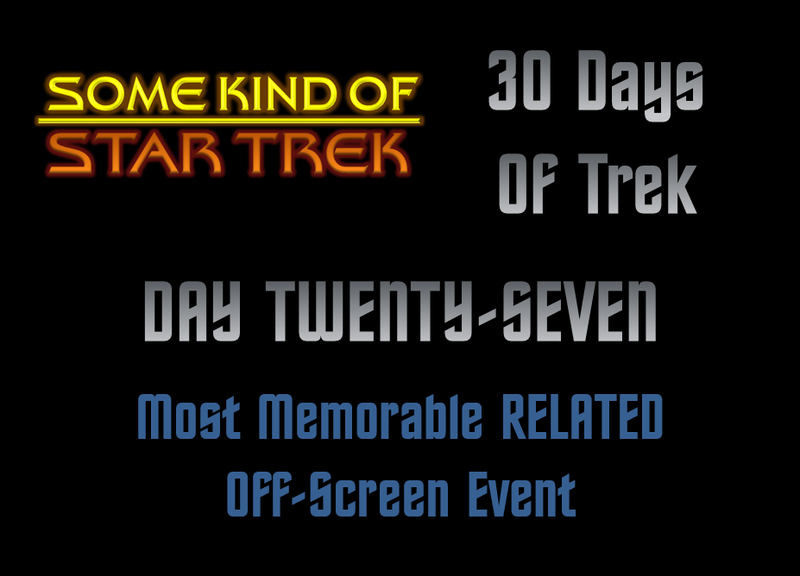 While I hadn't been that involved with Star Trek when The Next Generation was first announced, it was during its lifetime that my affection for the show had truly come about. 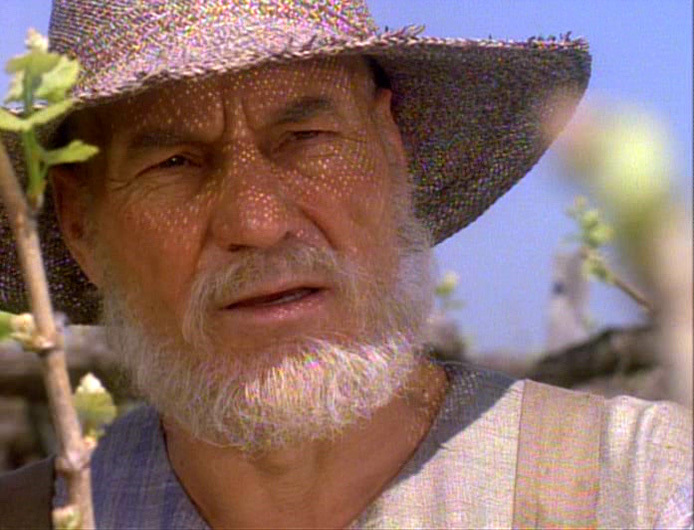 Knowing there would be no more new adventures of Captain Picard and the crew of the NCC-1701-D became a big thing. Check back on all the previous questions HERE and join me for question twenty-eight tomorrow. Remember that on October 31st there will be an Ask Me Anything opportunity to end the challenge!